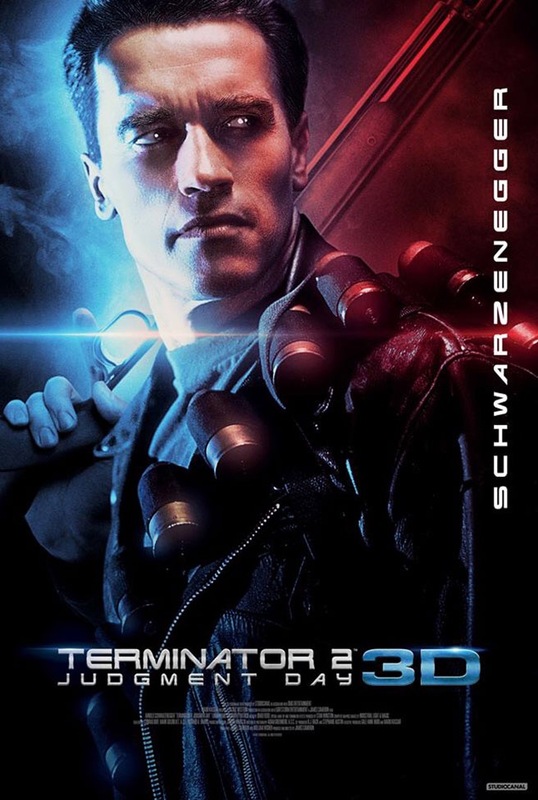 Terminator 2 to be re-released in 3D in 2017; Poster included! If you didn’t already know, I hate 3D for the most part. I think it’s a gimmick that is only used to make profit and nothing else. Rarely does it ever change the movie going experience. 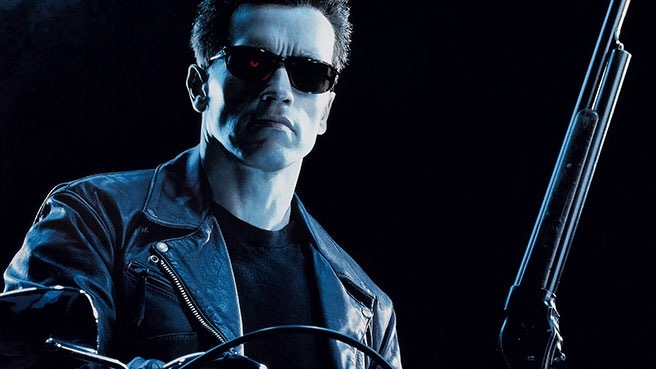 BUT I love Terminator 2: Judgement Day. It is one of the best sequels of all time, and was very ahead of it’s time. This is a movie I would not mind paying for 3D. To see the T-1000 coming off of an IMAX screen sounds incredible. You can see why they wouldn’t want to waste the 3D conversion on the first Terminator as that was pretty much a low budget, gritty movie. The movie will be re-released in 2017! ← Deadpool 2 writers are also working on Zombieland 2!